WE CELEBRATE LIFE AND ENCOURAGE YOU TO DO IT WITH US! Warning: "A Boerewors is like no other wors (sausage). Once you've had one, all others fail your expectations." 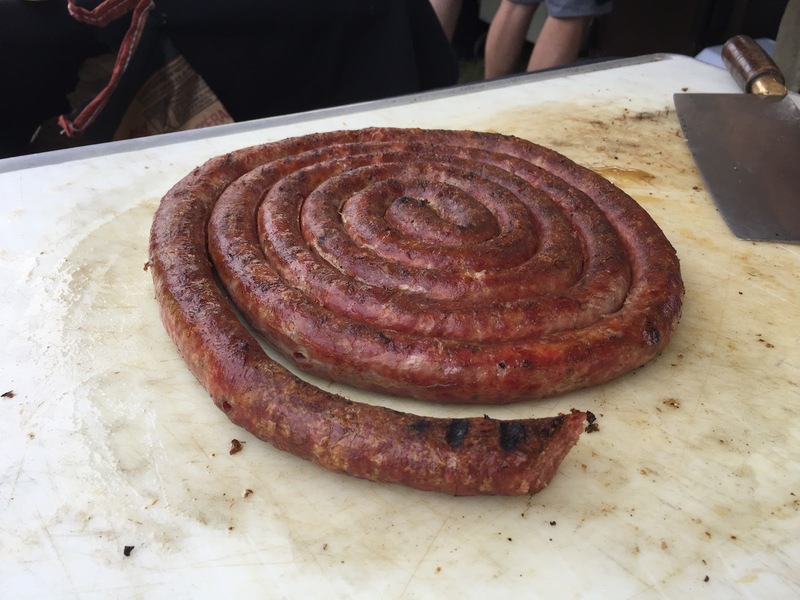 The best Smokie, Bratwurst or Vienna doesn't come close to this South African Boere delicacy. New Zealanders (Kiwis) are quite liberal and progressive in their outlook. They've generously accommodated immigrants, cultures, dispositions and wors preferences from all walks of life, and corners of the globe. DO YOU WANT YOUR DESTINATION OR BUSINESS FEATURED? They tolerated one group in particular - the South Afrikaners. 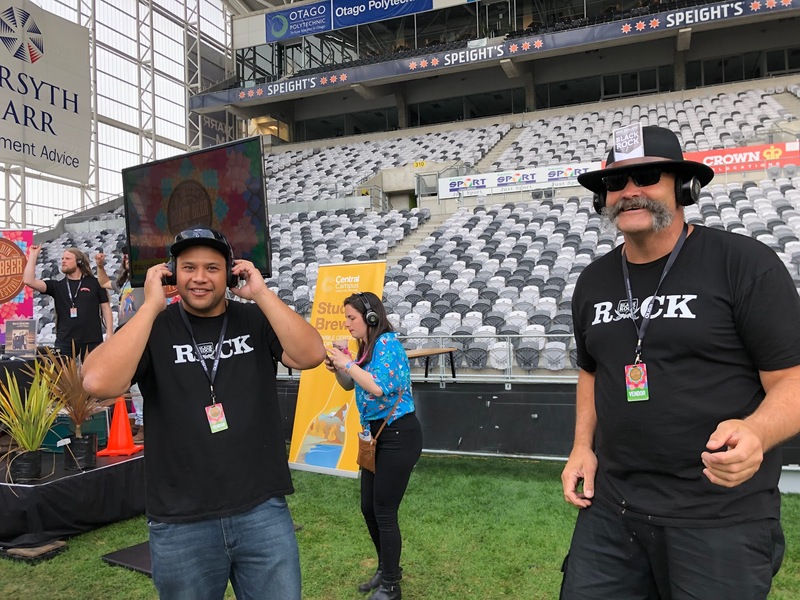 Despite a fierce and violent (rugby) history between them, this group has been singled out above others to the degree that some may consider it unjustified favouritism. We believe it is for one, and only one reason. It is because of the wors. South Africans came to New Zealand with their Boerewors, and the New Zealand wors palate expanded, never to be the same ever again. This is where it gets tricky. With its famed history of apartheid and segregation, wors families have taken great care to keep their particular version of wors pure, perfect and dare we say it, segregated. Even today, years after liberation, recipes remain fiercely guarded and kept confidential within families. You have to be part of the inner circle of Afrikanerdom. Even then, you may still end up with inferior wors. The Boere avoided cultural and culinary contamination to claim wors flavour supremacy. The implication is that while you can get many attempts at the great wors, not all are born equal. Some are, dare we say it, better than others'. We have our favourites because we don't have time to make our own (yeah, right). When we are in New Zealand, we get our Boerewors from Oom Kallie at the South African Shop in Howick. Until we find something better, Oom Kallie will be assured of our undivided loyalty and devotion. We forgave him for inbreeding sosatie. As long as he keeps our wors separate and fresh, we will be back for more wors supremacy, every time we are in Auckland New Zealand. Long may the good wors live in the land of the white (cloud) and may the wors be with you. We earn our livelihood by producing great content and supporting inspiring people, businesses, and communities. Please book us here so we can tell your story too. 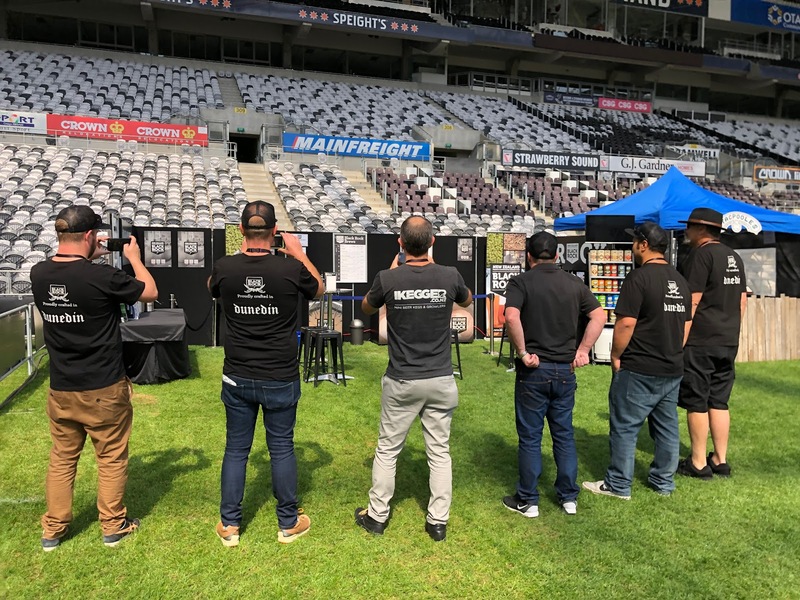 You can see New Zealand's phenomenal standard of home-brewed beer side-by-side with some of the best craft brews on offer at the Dunedin Craft Beer and Food Festival. Frankly, it is hard to know the difference. 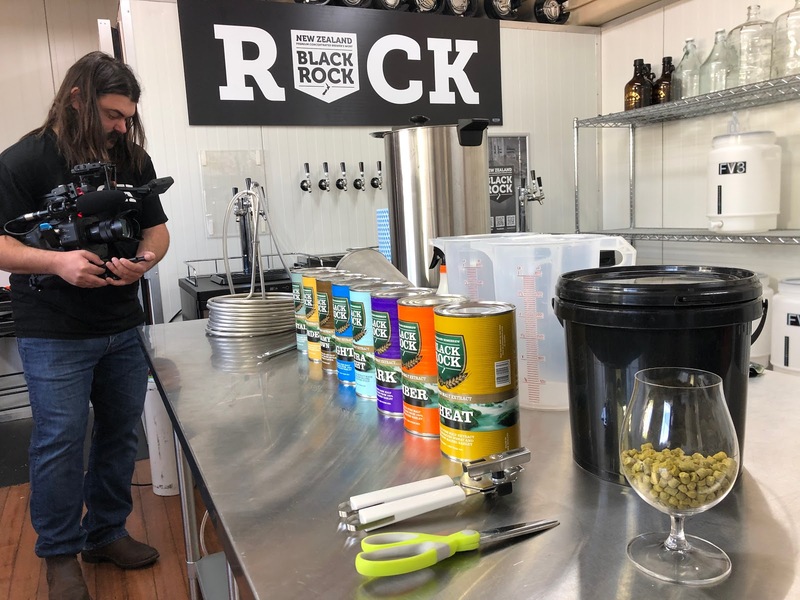 Thanks to Black Rock Brewing's concentrated wort ingredients a lot of people are discovering that they can now brew their own beer. 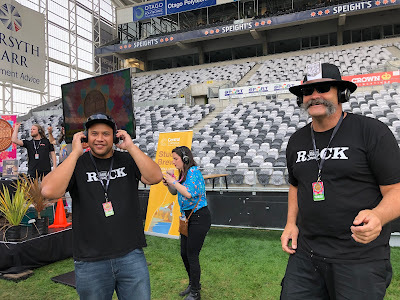 We had to know more about these homebrewers, and a food festival half-way around the world was as good an excuse as any for the Two Cowboys to make the trip. If you've been following our travels, you will know that we are on a mission to free our beer from the mystery of brewing, excessive regulation, and over taxation. In Canada, the Federal Government even sneaked in an automatic annual tax escalation for beer. We are feeling violently prohibited all over again as we get de-ja-vu flashbacks of the 1920's prohibition movement that swept the continent. In some instances in Canada, eighty cents on the dollar of beer goes for compliance, excise, tariffs, distribution and taxation. We love beer, and we've realized that short of adopting or investing in our own craft brewery (which implies that you become a de facto public servant and tax farmer), the best way for us to have a freshly brewed beer at a reasonable price, is to take charge and do our own brew. We are no weird scientists and don't have the time to tinker with the complex chemistry of sugars and yeasts. That is why we've been on a mission during the last two years, to find out how we can make the best beer in the simplest possible way. Before long we, like everyone venturing into the art of brewing, we were lured by equipment manufacturers claiming their device is the next fool-proof solution to revolutionize the making of our own fresh beer. Not so fast. There is more to the story. The real discovery is that brewing beer is no different than frying a sausage or making a good cup of tea. It takes a little longer, but there is a simple method behind it all. As with your sausage sizzle or a cup of tea, the equipment makes it easier. However, if you start with a bad raw sausage or a no-good flat and old tea, no amount of gear and gadgetry will save you from an undesired result. It is all about the ingredients. Here comes the old value chain conversation. If you want to bake a cake, where do you start in the value chain? Do you start by planting your own wheat? Maybe, you buy grain and start by milling it. Most people start by buying a good quality flour from a reputable supplier and build their prize-winning creation from there with added ingredients and a fool-proof process, combined with some talent. The same goes for any consumable item that requires a substantial amount of value to be added before the end product can be created. The value chain should be your friend or you will take a long time to make it, coupled with all the risks along the way. Beer is no different. You can grow your own barley, malt it, mill it, sparge, mash, boil and ferment it, or you can start with a quality wort (in the middle of the value chain) that guarantees a reliable outcome. You can work your beer magic from that point onwards by flavouring it, fermenting it, and serving. Commercial breweries are no longer farmers and maltsters. They too are now entering higher up in the value chain. Instead, for their foundation ingredient, they rely on the maltsters to provide them with base malts. Base malts are blended (like flour) to provide a consistent foundation for every style of brew. The brewer can trust that it meets quality and consistency expectations. Specialty malts are then added for character and flavour with hops (also sourced) and the required type of yeast (also sourced) for fermentation. 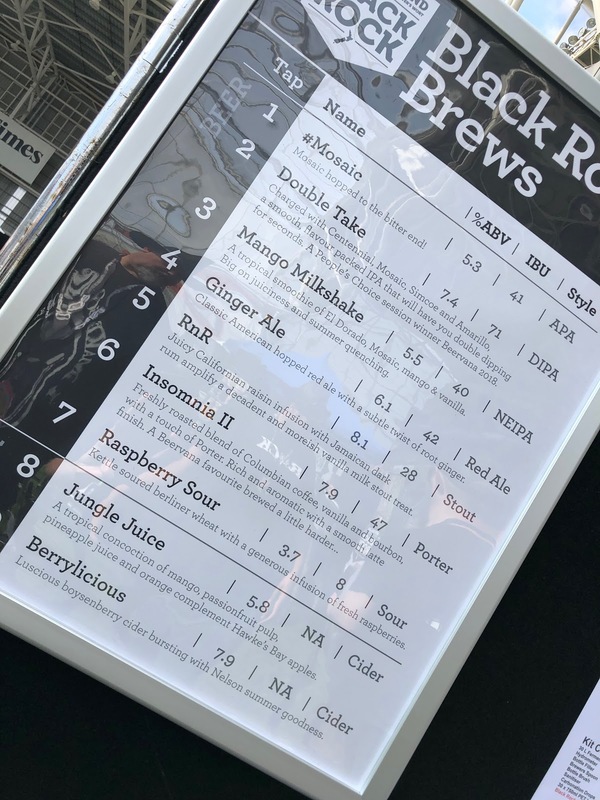 The homebrewer can purchase base malts, hops and yeasts like his professional counterpart and he will still have to contend with the small variations of how the malt sugars will behave through the brewing process. The alternative is to leave it to the wort manufacturer and trust that the base wort meets expectations. This is only one more value-added step in the process entrusted to someone else. 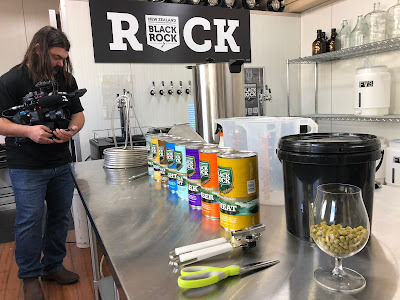 There are people like Black Rock Brewing that are manufacturing base worts for brewing at home or commercially. The homebrewer, and increasingly the craft brewers are sourcing wort and adding value to it as a base ingredient through specialty malts, hops, fermentation techniques and maturation. The beer value chain is fragmenting with the explosion of craft brewing. It opened up an opportunity for wort manufacturing, and we as beer lovers and budding brewers are better off as a result. We can now source the best wort and make our own fresh beer fairly simply with basic equipment like a fermenting bucket and recycled glass bottles. It the Beer Any Good? We've seen time and again that when anyone, homebrewer, microbrewer, craft brewer, and even large-scale commercial brewers start with a solid foundation for their beer, like a well-manufactured base ingredient of wort, one cannot tell the difference between a beer fermented in a bucket and one done in a commercial brewery. Professional brewers and craft brewers don't like us telling you this. If you don't believe us, then you should save some money and make the trip to New Zealand with us. 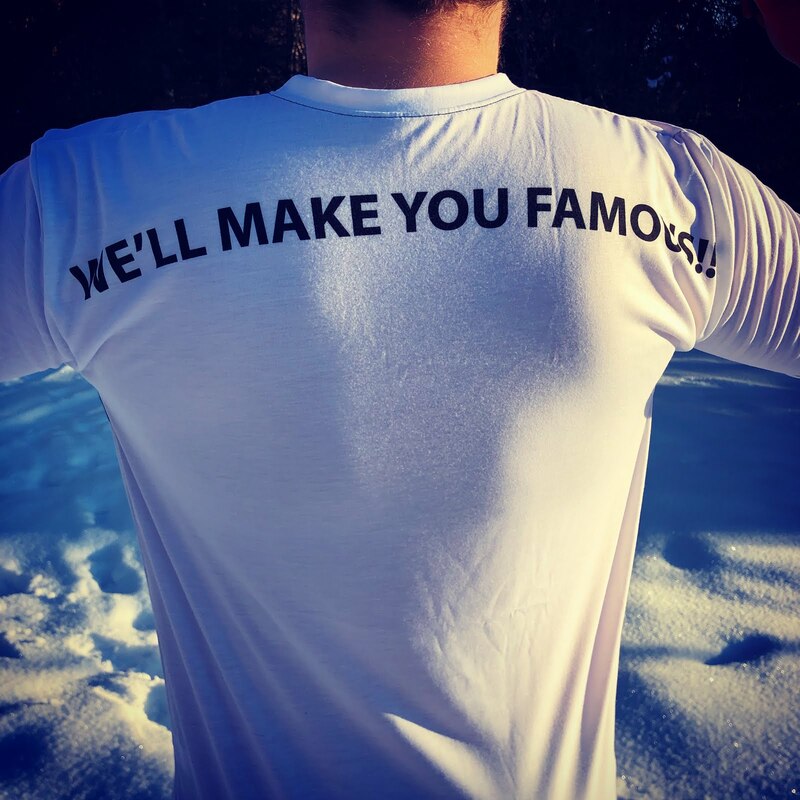 We will show you. Kiwis know how to do it Downunder, and we are lucky to break the news and be able to show you what we've discovered. 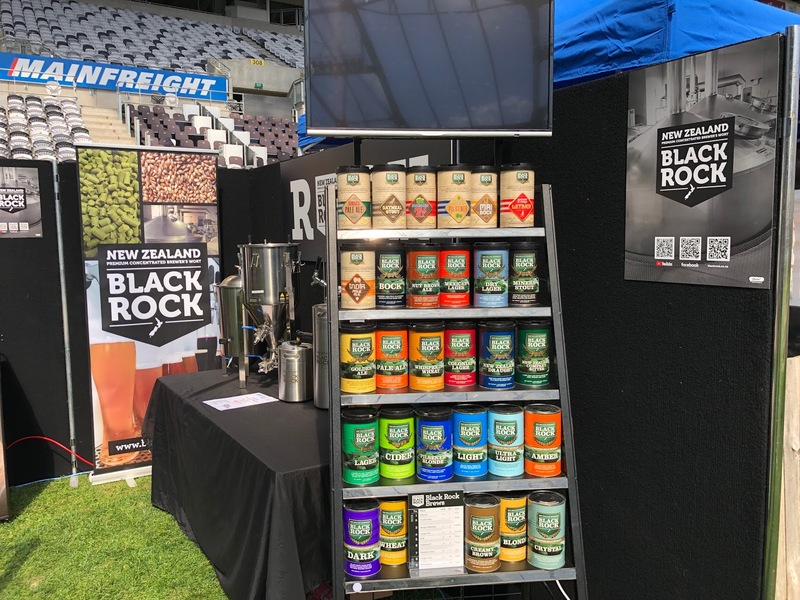 Enjoy our feature from the Dunedin Craft Beer and Food Festival. 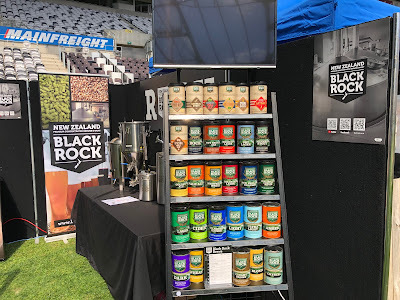 Thank you for Black Rock that made it possible for us to be there and to brew our own fresh (New Zealand) beer - even in Canada! Here are some big numbers to keep in mind: Travel & Tourism constitutes ten percent of the world's GDP. The GDP contribution of travel touched $8 trillion in 2015 and is set to be rising to almost $12 trillion a decade from now. It is also one of the most fragmented, complex and misrepresented industries in the world! Yet, for a small country like New Zealand, international visitors deliver $40 million in foreign exchange to the economy each day of the year. This is one in five export Dollars earned by the country. Domestic tourism contributes another $59 million in economic activity every day. Tourism generated a direct contribution to GDP of $14.7 billion, or 5.9% of GDP in 2017. Why is New Zealand so prosperous in their tourism campaign? We have our views about why New Zealand is punching above its weight in this sector. Firstly, the New Zealand landscape is unique. It has an incredibly diverse natural beauty from the North Island to the South. You don't have to go far to be in awe with the shades of greens, blacks, blues and whites that are dished up to your camera lens, all hours of the day and night. It is a nature photographer's paradise. New Zealand has a rich and diverse cultural landscape too. It blends Pacific, European and Asian into a beautiful tapestry of people and community. It is probably one of the only places where you wash down a lamb dim sum donburi with limoncello, and have a creampuff with your kumara madras. Speaking of food, it is an absolute culinary paradise. Everything grows and thrives in the fertile New Zealand climate. Agriculture has been the backbone of the economy since the country's inception. It was only in 2013 that Tourism took over from dairy as the dominating export of the nation. New Zealand attracts great culinary talent with all this beautiful produce, that is locally grown and innovatively cultivated. There is no shortage of food celebrations, shows and festivals which, together with sports, make the country an event magnet. Here is the real reason why we love New Zealand: Small businesses thrive! Competition is healthy, and people are innovative when they bring products and services to market. The tourism product is good, and it keeps growing. They know to celebrate their successes and tell their stories. Marketing is a crucial foundation for everyone involved in New Zealand's tourism businesses. Our Canadian Provinces are missing this crucial point. It doesn't matter how many Dollars you throw at the not-for-profit staff-bloated destination supposed marketing organizations, if the product is not solidly good, even they cannot put lipstick on a pig. There must be an incentive for tourism and travel operators to market themselves. Like so many other matters, leaving a government in charge of this crucial business task is courting disaster. Canada has a lot of natural splendour, but its entrepreneurs have lost their motivation. What should be a help to develop the tourism product of Canada has become like so many things in the country, just another destination marketing gravy train for tenure incentivized bureaucrats. What remains to be marketed then is... natural splendour. If only we - the Two Cowboys - can get a more significant chance to highlight Canada's tourism product and related businesses, then we may just be able to light the flame again of entrepreneurship and blow it stronger for Canada, our other home country. In the meantime, while we sit out the cold winter months, we cannot get enough of exploring this great little country of New Zealand. We can call it our village because we also carry a Kiwi Passport. We are and remain committed to its success! Enjoy our travels deep Downunder and we hope you can make the journey with us in person, one day. See you back in Canada again, soon. Profiled IT People o/a Two Cowboys. Travel theme. Powered by Blogger.